British on-board weighing technology firm RDS bas been bought by US firm, Digi-Star. British on-board weighing technology firm RDS bas been bought by US firm, Digi-Star. Digi-Star is a leading manufacturer of electronic weighing systems, providing measuring solutions to optimise agricultural performance. This is done through precision load cells, sensors, indicators and feed management software packages. Grant Ihrke, Digi-Star's President & CEO said: "RDS and Digi-Star have numerous synergies with electronics and sensors for the agricultural and industrial markets that will complement each other's customers. 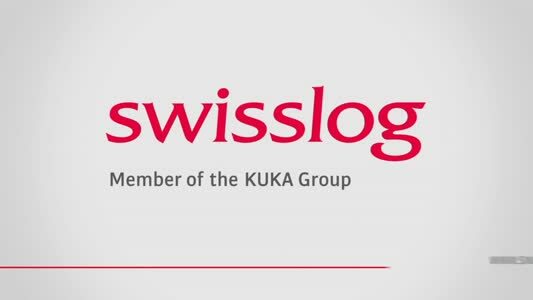 Both companies will benefit from the expanded product lines and solutions for their international customers." Like Digi-Star, RDS provides customised solutions to the agriculture machinery industry, as well as for the construction sector. Digi-Star and RDS engineers will work closely with manufacturing customers and distributors to provide economic solutions that meet their technical requirements and improve the profitability and machinery utilisation for the end user. Richard Danby, RDS Technology's Managing Director said: "This combination of two leading companies in the precision measurement industry will now be able to offer fully integrated solutions for those progressive companies looking to bring the type of equipment interfaces that will optimise productivity." 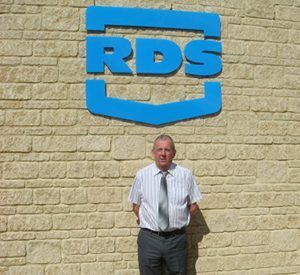 RDS management and operations will continue to be based at Stroud, UK.